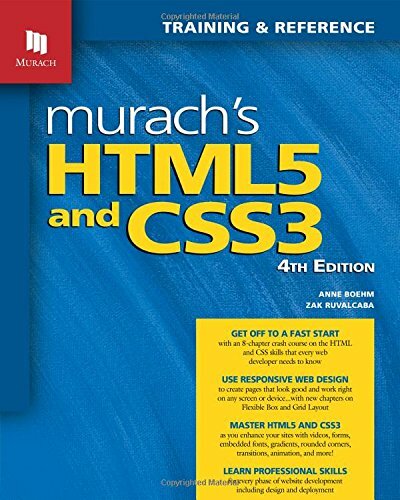 This week, we're delighted to have Anne Boehm & Zak Ruvalcaba helping to answer questions about the new book Murach's HTML5 and CSS3. The promotion starts Tuesday, Apr 10th, 2018 and will end on Friday, Apr 13th, 2018. We'll be selecting four random posters in this forum to win a free copy of the book provided by the publisher, Mike Murach & Associates. Welcome to the Ranch Good to see you here. I hope you have lots of interesting questions. Campbell Ritchie wrote: Welcome to the Ranch Good to see you here. I hope you have lots of interesting questions. Thank you, we've been on here before. Always a pleasure. Welcome to the ranch... mosey on over and grab a seat. Welcome to the Ranch, Authors. Enjoy the week. 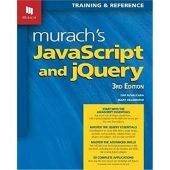 I love all Murach books! 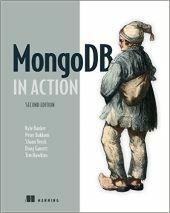 Welcome to the ranch authors and thank you for contributing your knowledge with this book.